As the President of Coffinier Ku Design, Etienne is responsible for the design of all client projects. The company follows his artistic vision and was developed to bring his European design sense to the American market. Etienne is a French-trained architect with a Masters of Architecture from the University of Lille. 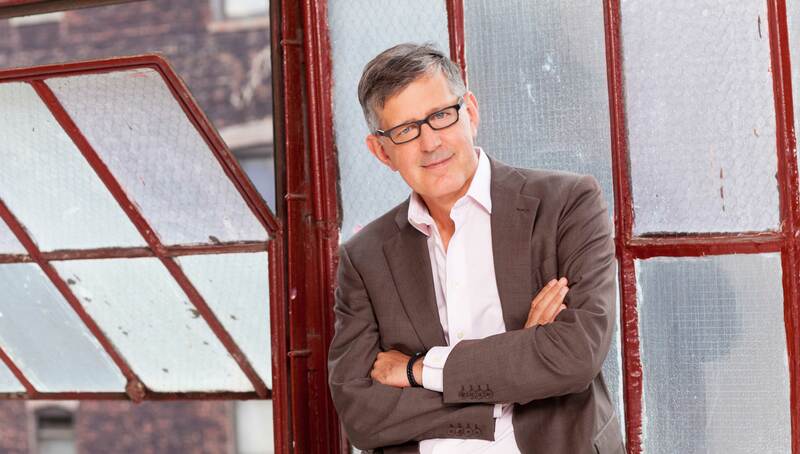 He is a professional member of the American Society of Interior Designers, a member of the French Ordre des Architectes, and is an International Associate Member of the AIA. After working as an architect for six years in France, Etienne began to expand his interest and experience to include interior design. While working for major hospitality design firms including Pierre-Yves Rochon, he was the project manager for the interior design of many major European hotels including the Hotel Athenaeum Intercontinental in Athens, the Hotel du Louvre in Nice and the Hotel Le Meridien in Brussels. In addition, he worked extensively on private residences including apartments for heads of state and numerous palaces.